With our relaxed, comfortable atmosphere and friendly staff make Sir John A your home away from home. Whether its for a quick lunch, an after work gathering, or to watch a sports game with friends, we look forward to welcoming you! 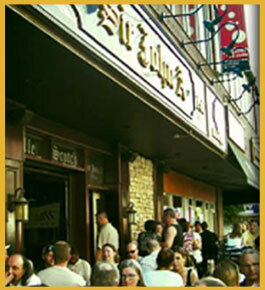 Sir John A is proud to offer the largest selection of draft beers in Centretown. 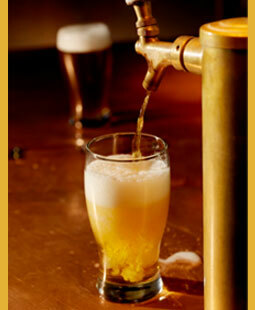 From local micro breweries to imports from around the world we have a beer that will satisfy any taste. Join us today!